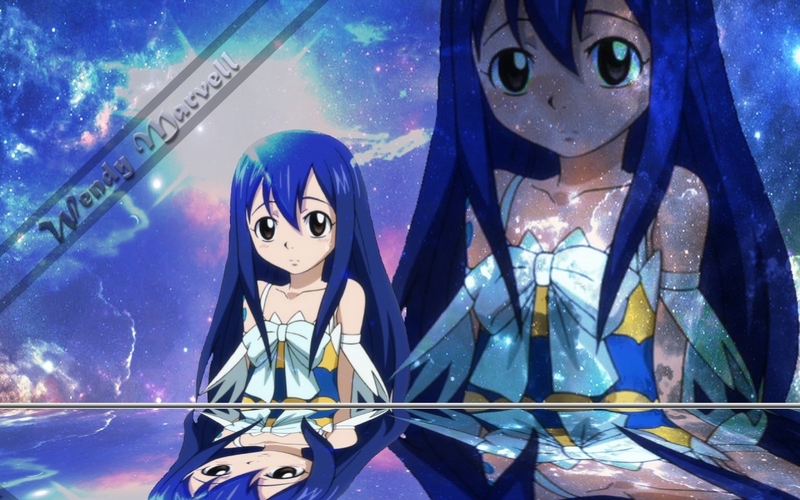 Wendy. . HD Wallpaper and background images in the Fairy Tail club tagged: wendy. she is so sad type of girl but pretty.